Life can be a dream: The words are simple, but do they make sense? To many, life is a drag; “reality” is synonymous with misery and uninviting shades of grey. Enter Dabble, a band with the ability to unlock our world and show us its vibrance and endless potential. Atwood Magazine is proud to be premiering Touch, the debut album from Los Angeles quintet Dabble. Consisting of David von Hegedus, Daniel Bonilla, Danielle Evans, Jordan Fielder, and Austin Pacheco, Dabble call themselves “neu dream hip-pop.” It’s a unique label that fits surprisingly well for the intermingling of influences that color the band’s expansive sound: Jazz, hip-hop, and psychedelic influences mix through effected guitars and keyboards in an incredibly powerful display of artistic exploration and boundary-less creativity. 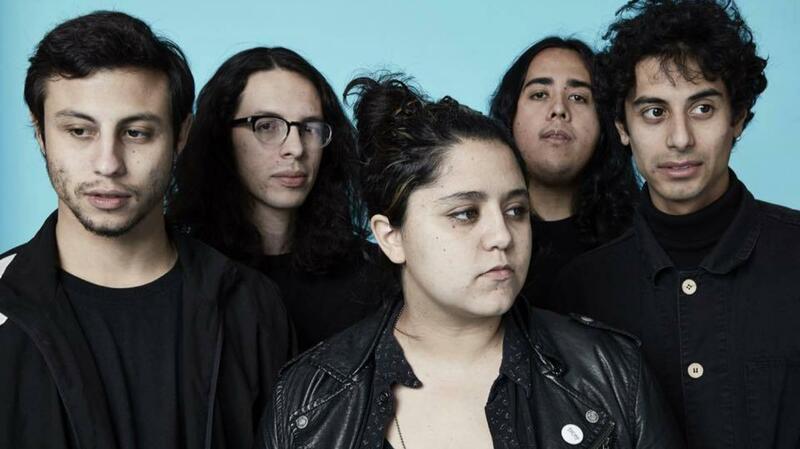 Last month, the group explained to Noisey how their funky self-description was the result of others’ applying labels that didn’t feel right: “Creating our own genre to describe ourselves was a way to break from that. We simply mashed the genres that influence and inspire our music the most.” Thus, neu dream hip-pop was born. The thing is, Dabble dabble: Fewer bands have a more fitting a name. Yet despite the vastness of Dabble’s musical palette, their debut is a surprisingly cohesive listening experience. They embark down their musical rabbit hole on album opener “Shadowfox,” a song “about being content with a mediocre life or being a square.” The track’s minute-long introduction slowly builds their sound, introducing the hazy guitar, the springy drums, the intrepid bass (that often steals the show), and eventually David von Hegedus’ voice. As a singular entity, Touch basks in the beauty of its unrefined state. The record is highly reminiscent of early, pre-Dark Side Pink Floyd albums, where musical experimenting took center stage. Even if a song sounded “normal,” it wasn’t – and as Pink Floyd crafted and created more and more, they eventually learned how to bring those far-reaching elements together, into what is easily one of the most impressive artistic achievements of the 20th Century. Touch is not, in any way, Dabble’s Dark Side of the Moon. But Dabble’s ability to completely disregard conventional norms, and still sound more than decent, is telling of a deeper potential. Touch finds an incredibly creative band developing their skills and learning how to work together, whilst inside a beautiful chaos. The record concludes with “Wait,” a song the band specifically made with a darker, “more mature” sound in mind. If this is any indication of where Dabble are headed, then the future is bright for this young group. Most of us look at the lines, rather than in-between them. We live monochromatic lives, taking for granted the colors around us and the potential embedded in every moment. 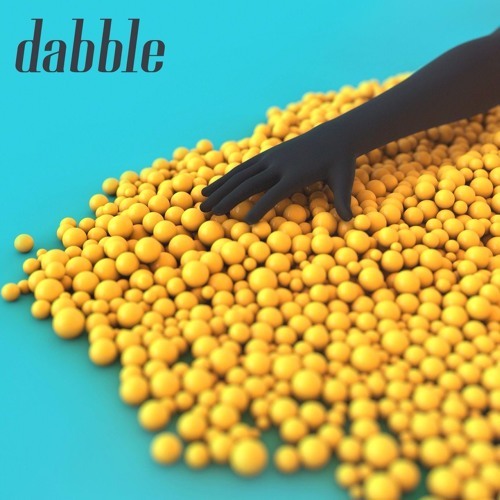 Dabble’s Touch offers relief from the doldrums, its blend of jazz and psychedelic elements a refreshing reminder that life is so far from bleak: In fact, it’s the most interesting, exciting thing in our wide world of wonders. Enjoy Atwood Magazine’s exclusive stream of Dabble’s Touch, out April 18!